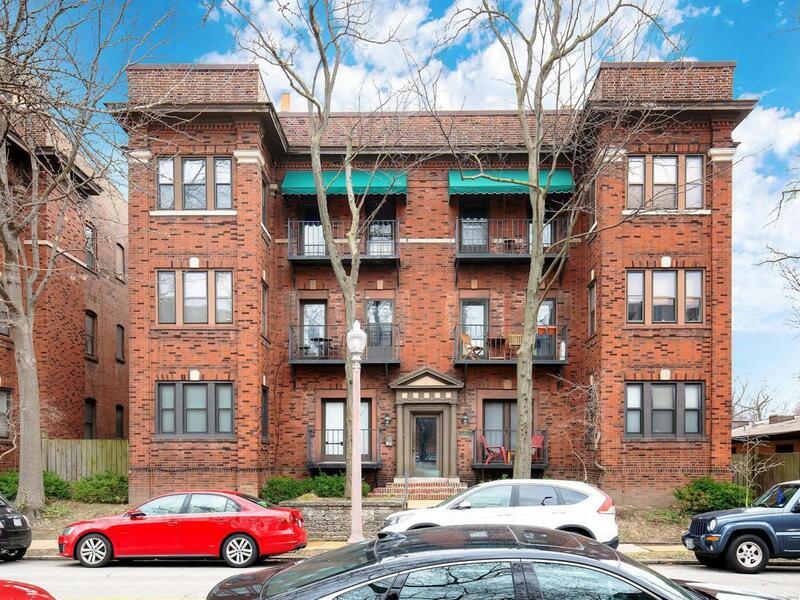 Fantastic Central West End condo! 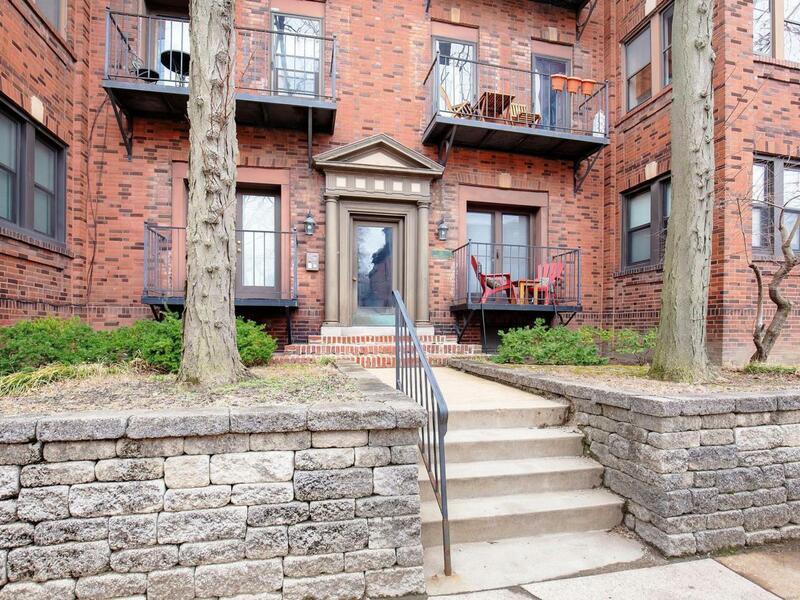 Walking distance to the St. Louis College of Pharmacy, Washington University Medical Center, Forest Park, Whole Foods, Hospitals, Restaurants & Shopping! 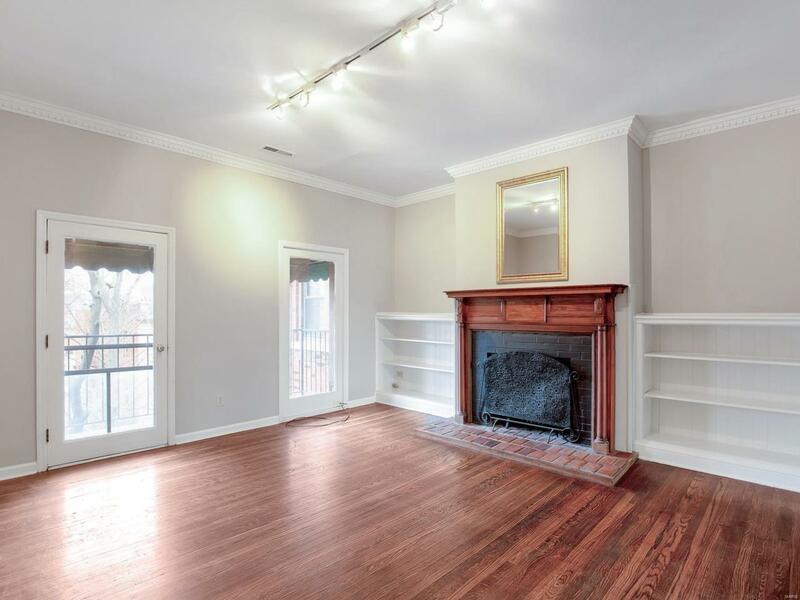 This unit features neutral decor, high ceilings, hardwood floors, crown molding, wood burning fireplace, a charming balcony, exposed brick and unique built in book cases. There are 2 bedrooms each with it's own bath. The master suite also has an attached sitting room. There is a private rear deck located directly off the kitchen, ideal for relaxing. 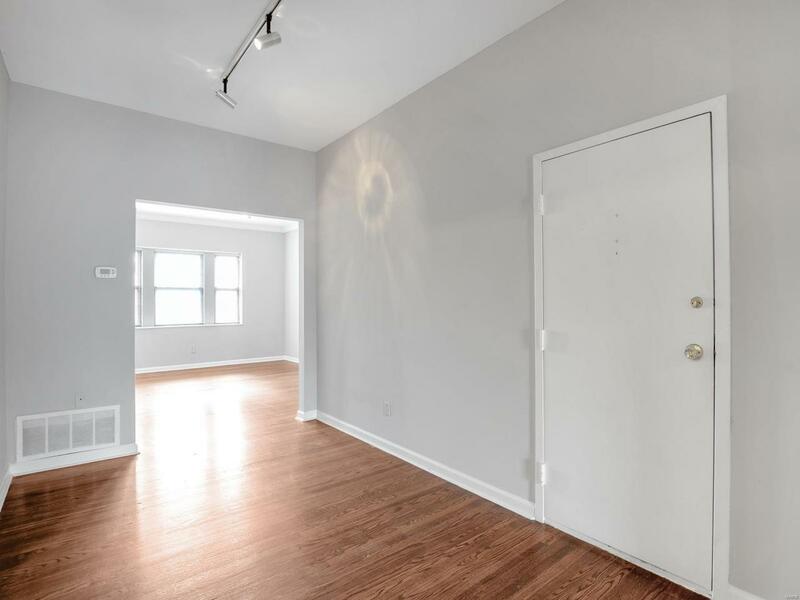 The parking lot is directly behind the building, and there is a spacious storage locker in the basement. Listing provided courtesy of St. Louis Realty. Listing information © 2019 Mid America Regional Information Systems, Inc.